For all your security requirements. We are a leading Midlands Security and Safety Solutions company providing a range services from CCTV, Fire Risk Assessments, Safety Signage, Fencing and Access control. From complex High Definition CCTV systems to physical security and safety solutions, we have specialist resources on which to draw so we can deliver on time, to specification and to budget. 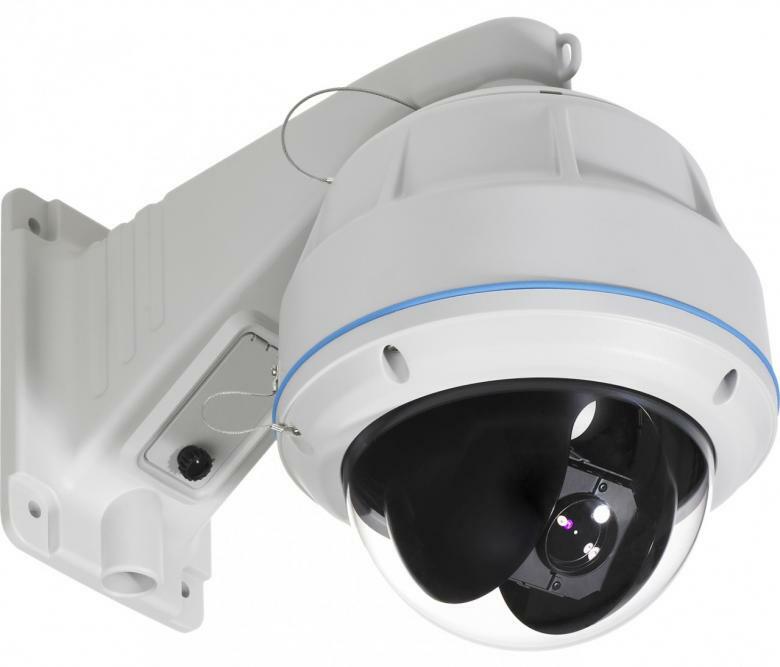 We are able to provide help and support to existing CCTV and security systems and give you a cost effective solution to maintain and if necessary upgrade. At Corporate Security & Safety Ltd we work across all sectors providing a first class service at all levels. We work with agents, facility managers and end users to provide on-going solutions and one-off application requirements. When you need to be able to trust a job to be done, we are here. What ever your needs we can provide the solution so please ask!